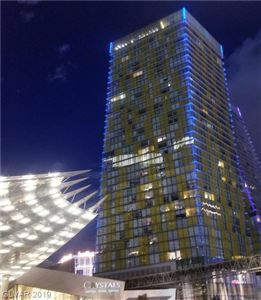 lean at opposing 5 degree angles and are a true architectural masterpiece that has changed the Vegas skyline. 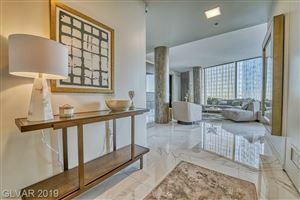 Each tower boast floor plans ranging from 500 to nearly 3300 Sq. Ft.
Infinity edge swimming pools, hot tubs and fitness centers crown the roofs of the towers. 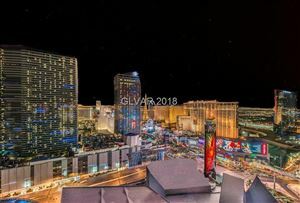 Surrounded by Crystals shopping, dining and the finest nightlife Las Vegas has to offer!